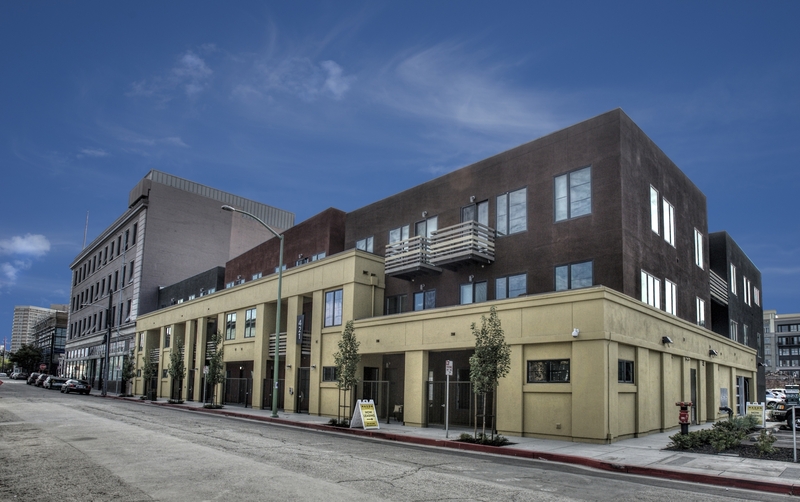 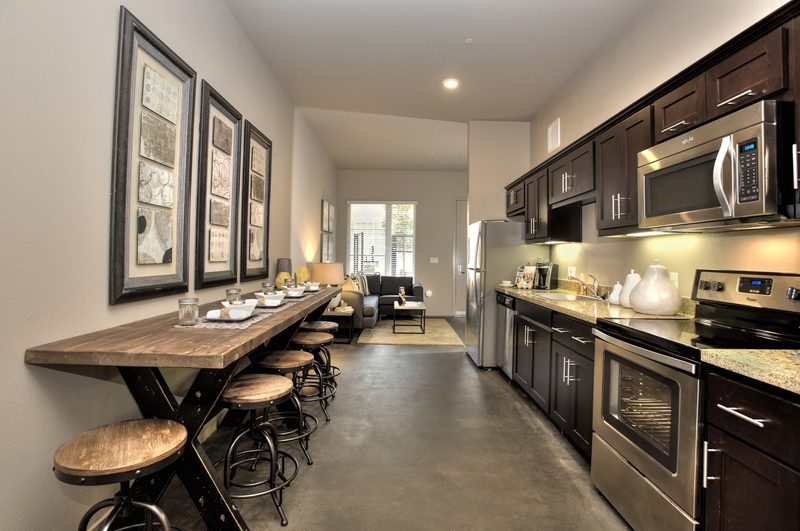 Residents will feel right at home at Mason at Hive Apartments in Oakland, California. 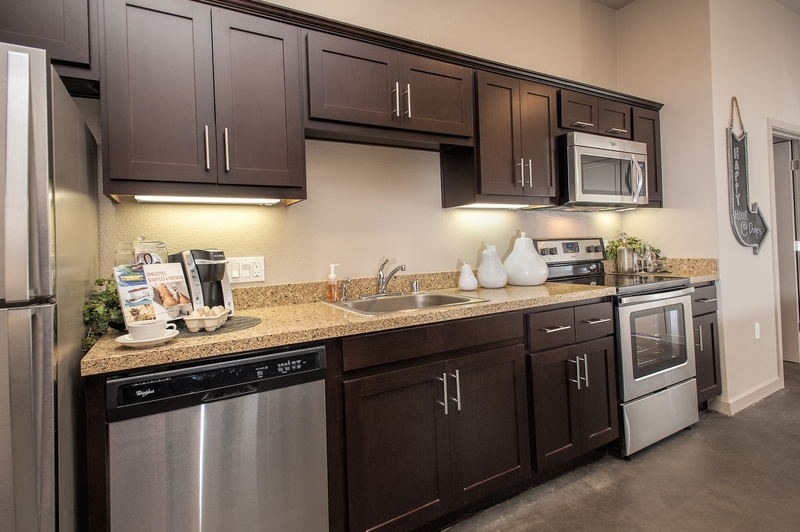 Designed with comfort and style in mind the apartments feature modern amenities such as quartz countertops, designer cabinets and modern hardwood flooring. 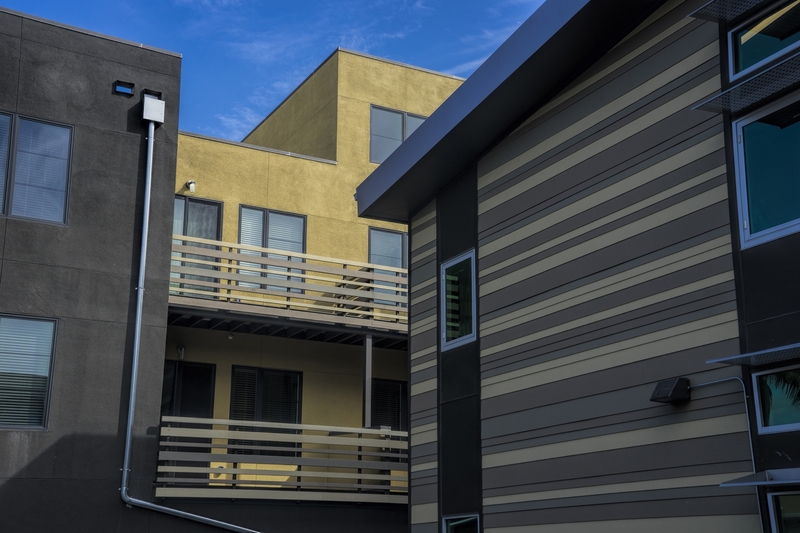 Located in the heart of Oakland, Mason is minutes from the best that the city has to offer.